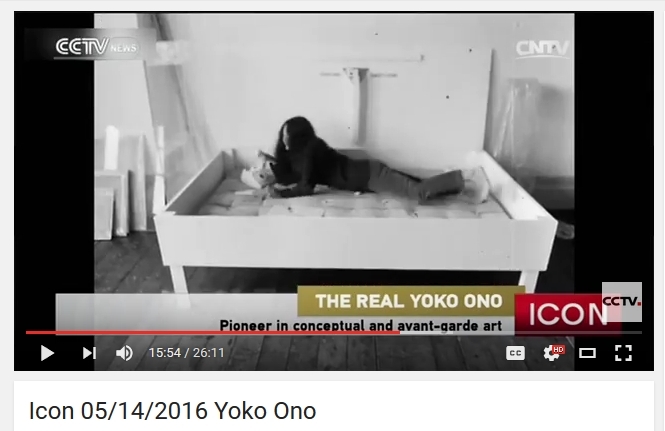 onovox - talking about Yoko Ono « "Change the value of things." At a time when the hottest issue in US immigration law is the proposed action by President Obama to protect from deportation as many as 5 million illegals in the United States, the 1972 John Lennon deportation case takes on special relevance today, notwithstanding the passage of forty years since he was placed in deportation proceedings. 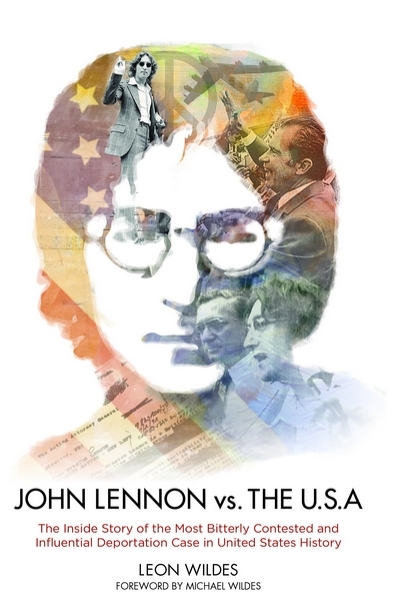 For the first time, noted New York immigration attorney Leon Wildes tells the incredible story of this landmark case John Lennon vs. The U.S.A. Publisher: Manchester : Manchester University Press, 2016. This chapter compares two documentary treatments of the 1980 Central Park vigil for John Lennon: Jonas Mekas Happy Birthday to John (1995), and Raymond Depardon’s Ten Minutes Silence for John Lennon (1980). Mekas and Depardon might seem an improbable combination but as the chapter shows, there are affinities, if not direct points of convergence, in their outlook and method: both sensibilities have been shaped by migrant experiences, and much of their work, for all its formal and structural differences, is preoccupied with exile and displacement, rootedness and the meaning of home; the country and the city; both are Europeans who have developed a distinctive artistic relationship with New York City; both are concerned with the place of autobiography in their work, using captions, inter-titles, diary entries, photographs, and 1st person commentary to complicate relations between the imaginary and the documentary. 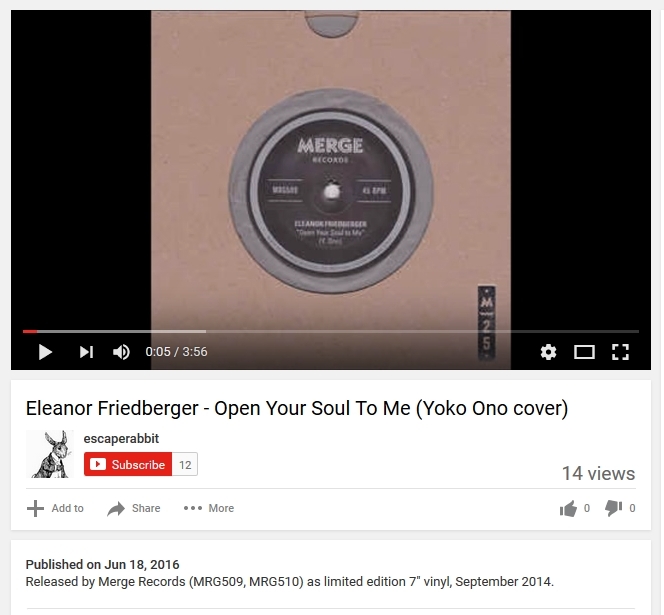 Released by Merge Records (MRG509, MRG510) as limited edition 7" vinyl, September 2014. April 30th – June 4th Featuring over 130 works from artists of this famous anti-art collective of the 60s and 70s, including George Maciunas, Yoko Ono, Nam June Paik, George Brecht, Robert Watts, LaMonte Young, Robert Filliou, Ay-O, Daniel Spoerri, Ben Vautier, Allison Knowles and many others. The opening is from 69 P.M. and will include various spontaneous Fluxus performances throughout the space. A full-length Fluxconcert utilizing a stable of Los Angeles artists and performers will be held on Saturday, May 7 at 8 P.M. Please check our website for updates. The exhibition runs through June 4. Exhibition hours are Wednesday through Saturday from noon to 6 P.M.
Concurrent with the Pop Art movement, but more radical in its experimental approach to art-making, Fluxus flourished in the 60s, inspired by the ideas of composer John Cage and (through Cage), maverick artist Marcel Duchamp. Fluxus rejected the values and convention of high art in favor of new forms that were accessible, interactive, hybrid, and playful. The name Fluxus, from the Latin flux, connotes change, movement, renewal and fluidity values that informed every aspect of the groups activities. Description: This thorough and accessible introduction to the greatest women photographers from the 20th century to today features the most important works of 25 artists. Women have played an important role in the development of photography, often pushing boundaries and defying social convention. 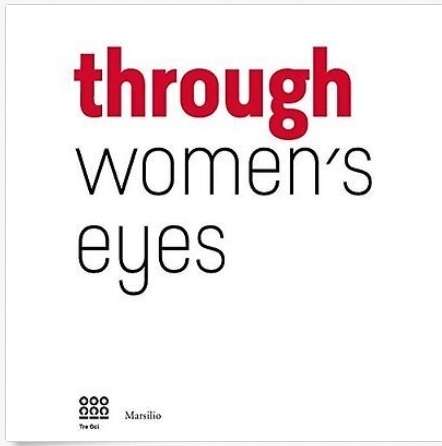 Through Womens Eye showcases the most influential women photographers of the modern and contemporary eras: from Diane Arbus and Nan Goldin to Yoko Ono and Roni Horn, along with many others. The artists featured in this book offer us their own interpretations of the world, filtered through the camera, and show us what is worth looking at among the barrage of images that bombard us. Their strength is the ability to combine languages–not only photography, but elements of cinema and painting as well, resulting in a collection of views that encompass the human experience. — Random House, Inc. This has a chapter on Yoko. It’s not listed anywhere, but a preview of the content shows her name. 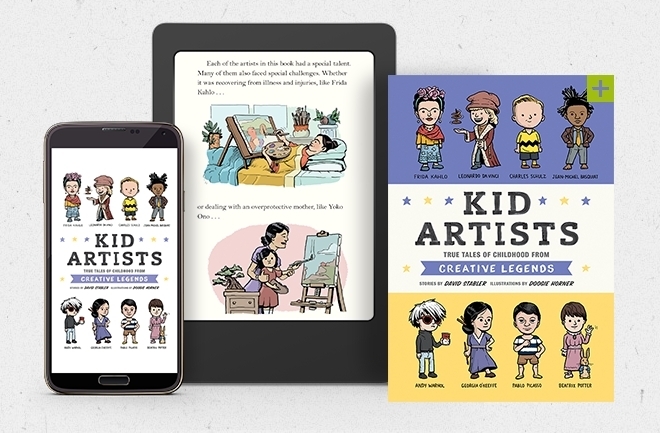 The authors have written a series of books on other famous ‘kids".